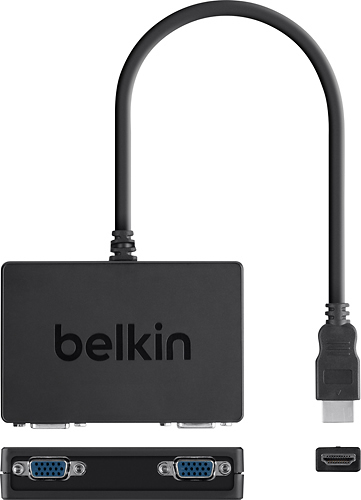 We found 17 open box, clearance, and sales items from Belkin - Open Box - HDMI-to-Dual-VGA Adapter - Black. 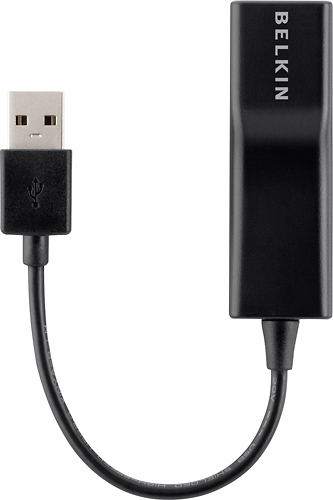 We found 19 open box, clearance, and sales items from Belkin - Open Box - USB 2.0-to-Ethernet Adapter - Black. We found 25 open box, clearance, and sales items from Belkin - Open Box - 6' Mini DisplayPort-to-HDMI Cable - Black. 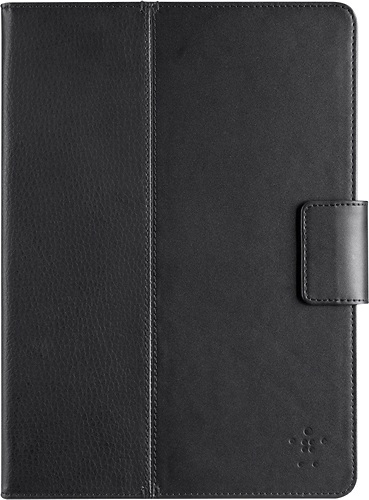 We found 25 open box, clearance, and sales items from Belkin - Open Box - Slim Style Cover for Samsung Galaxy Tab S 10.5 - Black. 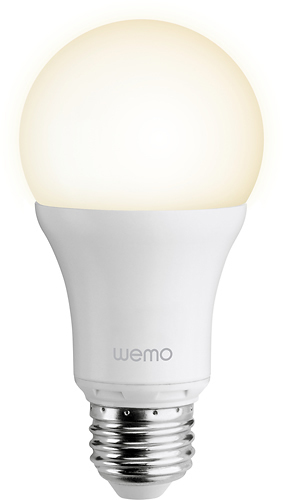 We found 7 open box, clearance, and sales items from Belkin - Open Box - WeMo 800-Lumen, 10W Dimmable A19 Smart LED Bulb, 60W Equivalent - Warm White. 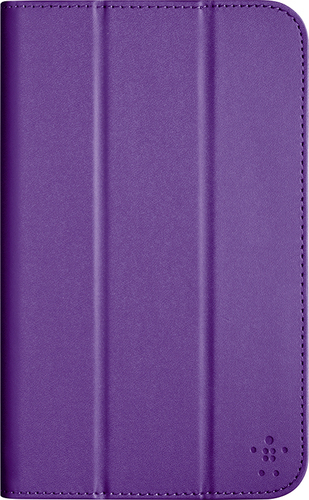 We found 25 open box, clearance, and sales items from Belkin - Open Box - Trifold Case for Samsung Galaxy Tab 3 7" - Purple. 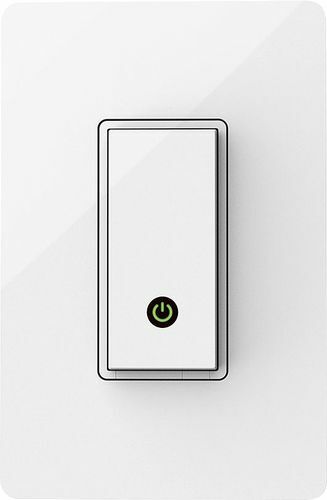 We found 13 open box, clearance, and sales items from Belkin - Open Box - WeMo Light Switch - White/Light Gray. 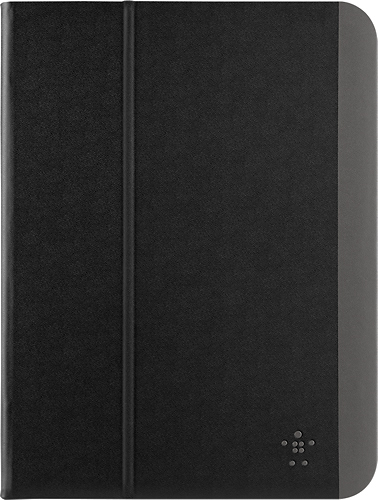 We found 6 open box, clearance, and sales items from Belkin - Open Box - MultiTasker Cover for Apple® iPad® Air - Blacktop. 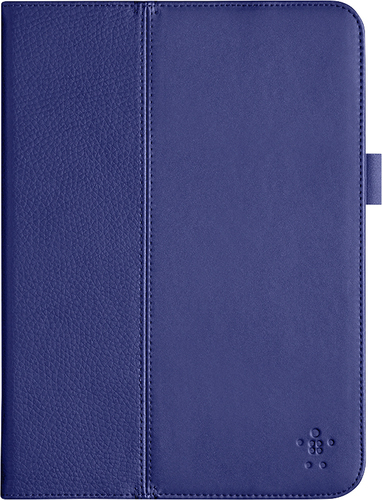 We found 14 open box, clearance, and sales items from Belkin - Open Box - MultiTasker Cover for Samsung Galaxy Tab 4 10.1 - Ink. 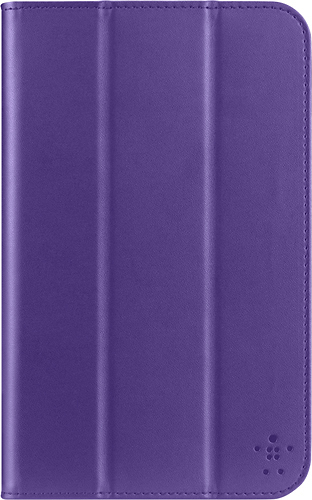 We found 21 open box, clearance, and sales items from Belkin - Open Box - Trifold Cover for Samsung Galaxy Tab 4 7" - Purple.